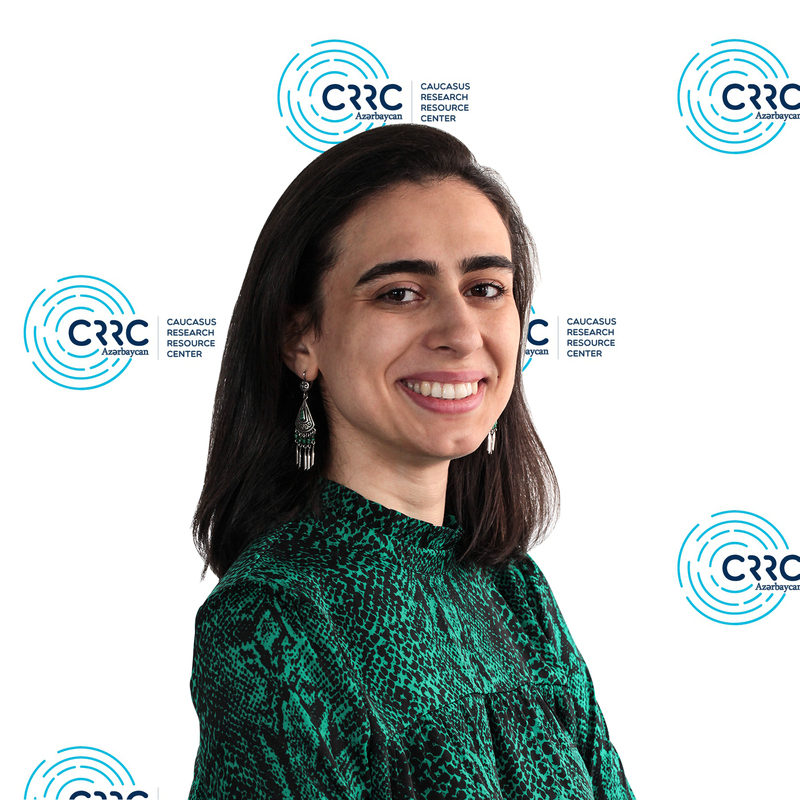 Prior to joining CRRC Azerbaijan, Nargiz Guliyeva worked as a Data Analyst at Greenhope, the organization that serves incarcerated women in New York City. She led data initiatives to improve the quality of social programs and to establish a data-driven decision making. Nargiz Guliyeva started her career working with the victims of trafficking and later involved as a consultant to measure the scope of trafficking and modern slavery in East and West Africa. She co-taught courses on International Organizations Management, Social Welfare Policy, and Intro to Stats at Columbia and Fordham Universities. Nargiz Guliyeva holds BA in Regional Studies and International Relations from Azerbaijan University of Languages and MSW in International Social Welfare from Columbia University.